Made It Through Mum: Justice League ALL IN: will you let this world fall? Or will you #JoinTheLeague? 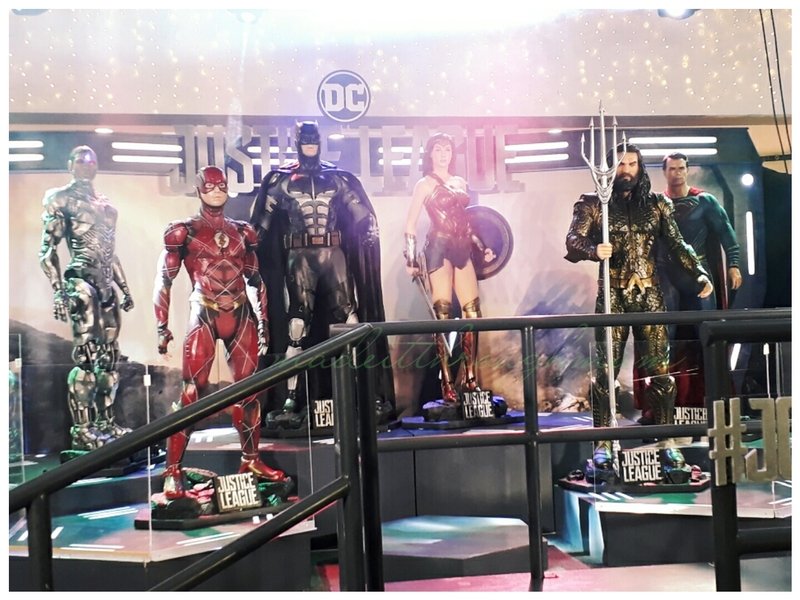 Justice League ALL IN: will you let this world fall? 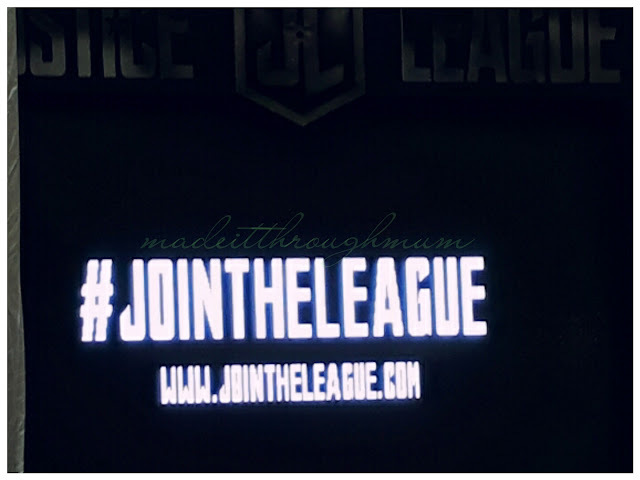 Or will you #JoinTheLeague? October 14, 2017 marks the date when the BLOCK SM North Edsa launched the campaign to JOIN THE LEAGUE. 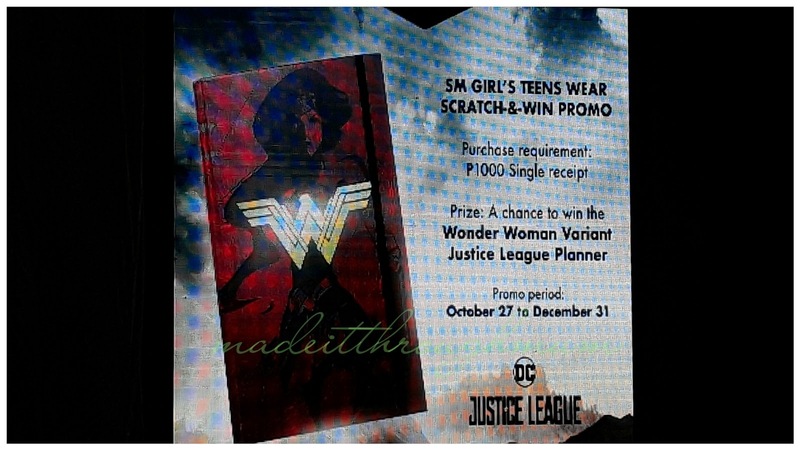 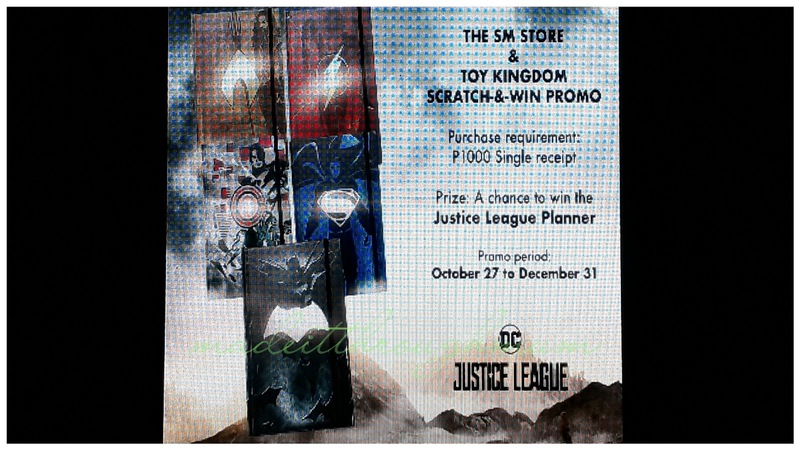 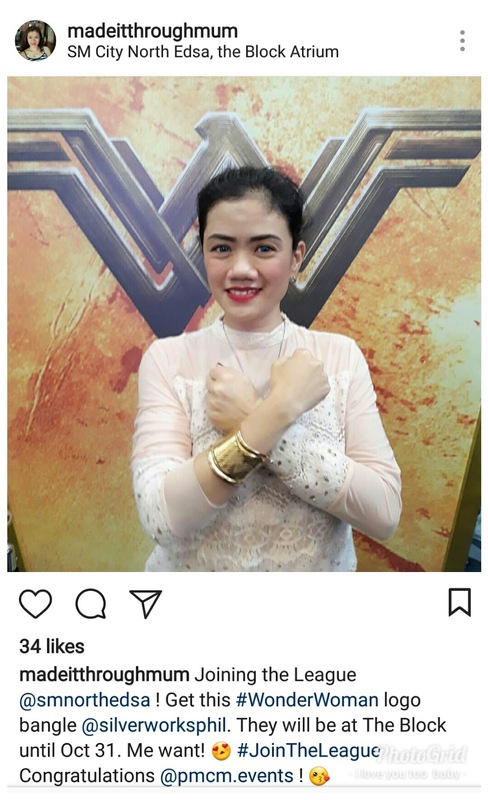 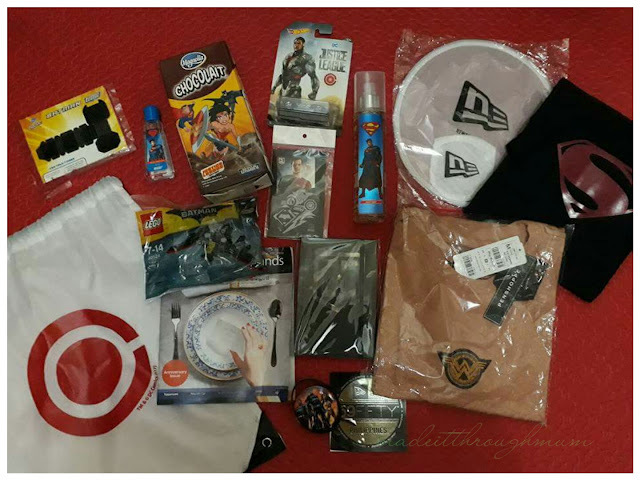 Pacific Licensing Studio, in collaboration with Warner Bros. Consumer Products and SM Supermalls, invite all fans, both young and young at heart, early on to join the league until October 31, at the The Block, SM North EDSA as it raises the bar of the superhero genre and launches DC’s greatest super heroes, Justice League. 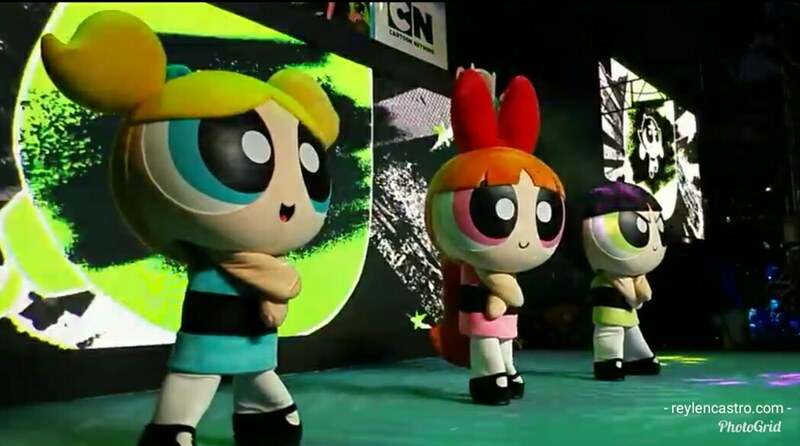 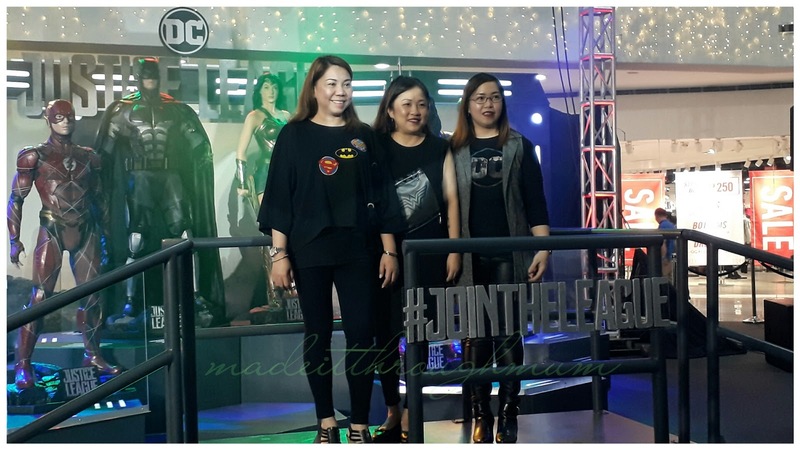 The launch presented the other members of JL aside from Batman and Superman. 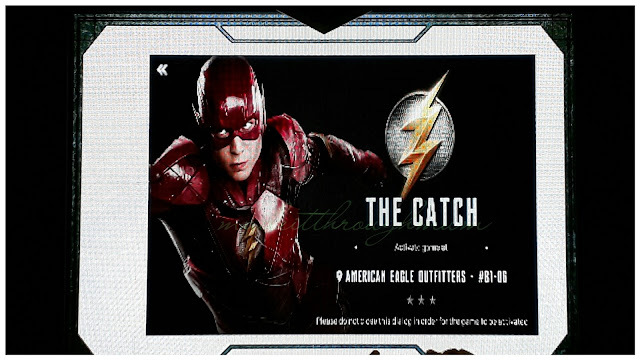 Gallery of heroes will give fans more trivia about Wonderwoman's other powers, Flash’s actual speed, the machine and the man that is Cyborg and Aquaman’s badass ancestry and origin. 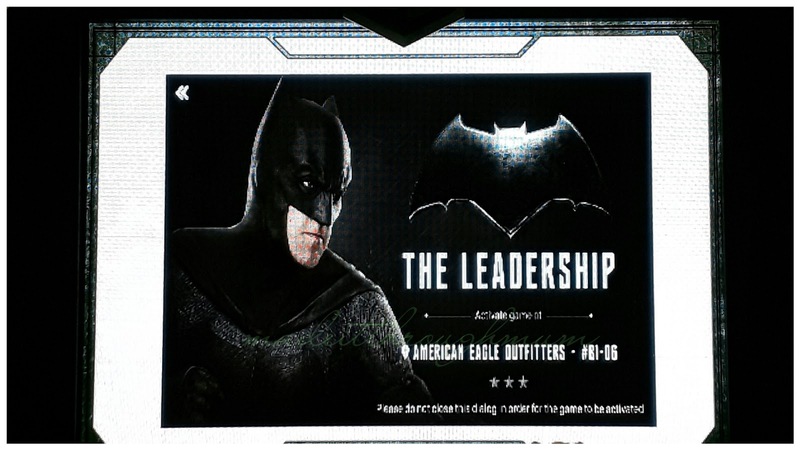 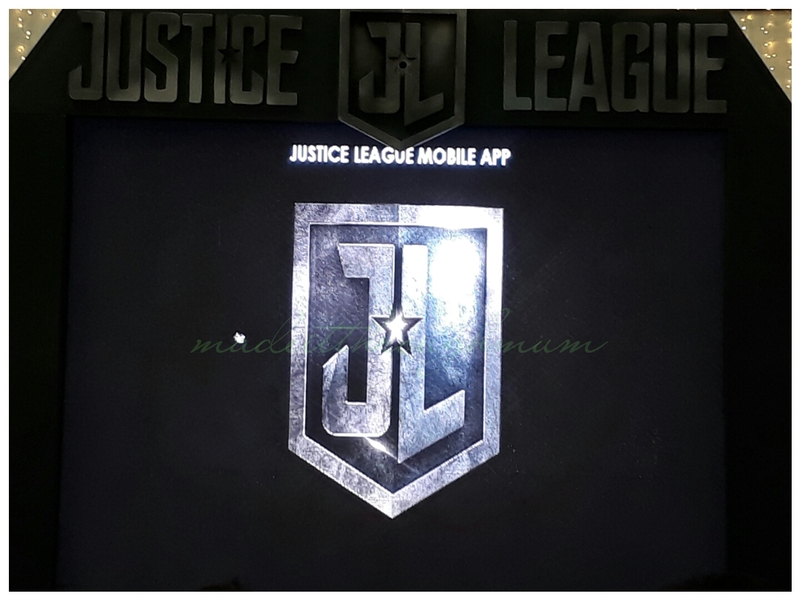 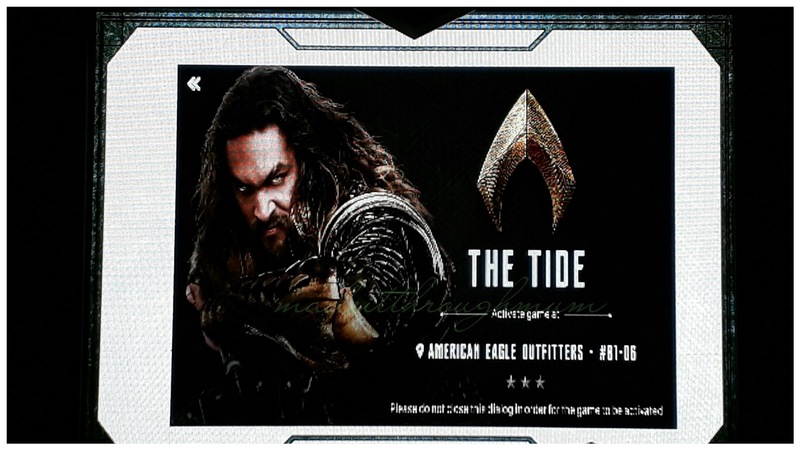 Justice League App was also introduced. 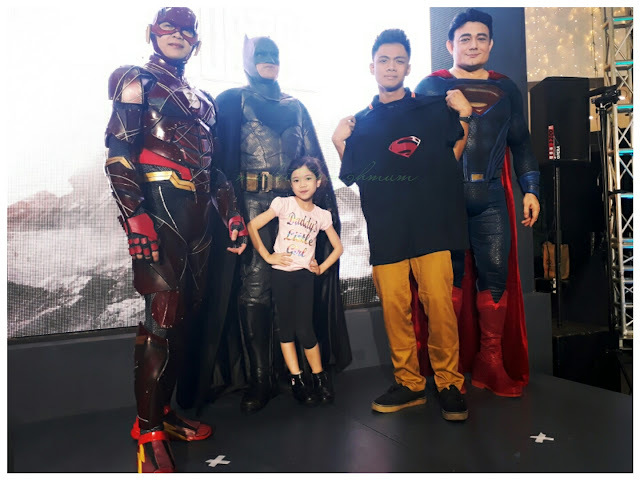 Penshoppe rocked the runway with its new and limited Justice League collection while SM’s Boys Teen’s Wear featured the latest JL’s sleek fashion styles. 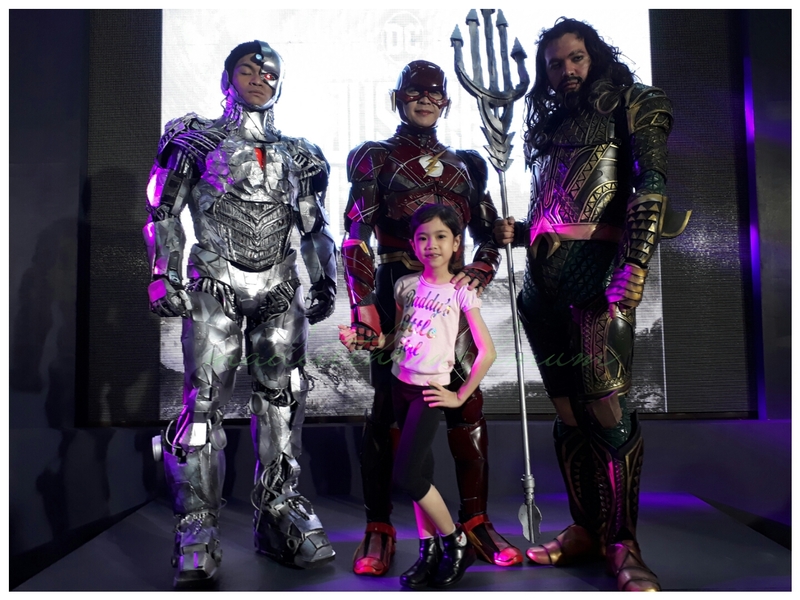 Collectors’ expo, retail outlets, and cos plays sizzled the audience while various loads of JL premium merchandise were given to mall goers. 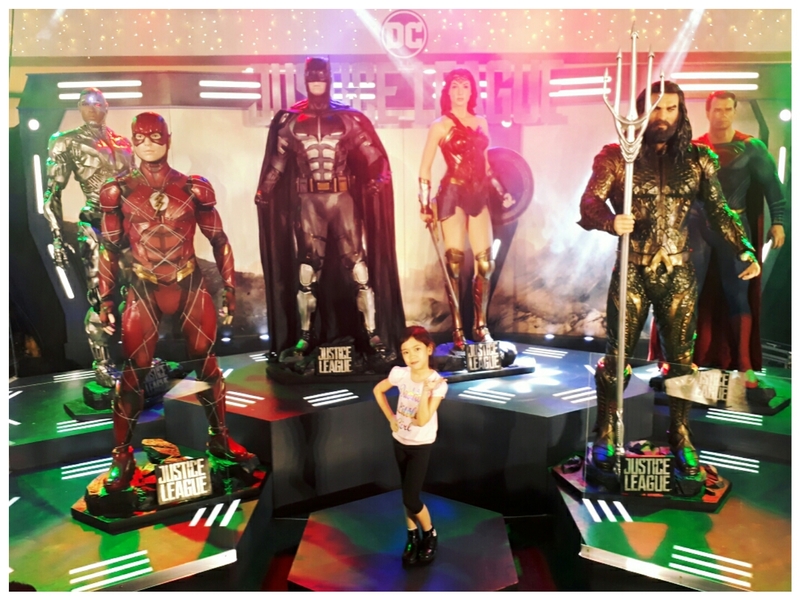 Finally, Pacific Licensing Studio, brought the league’s life like cast figures during the launch. 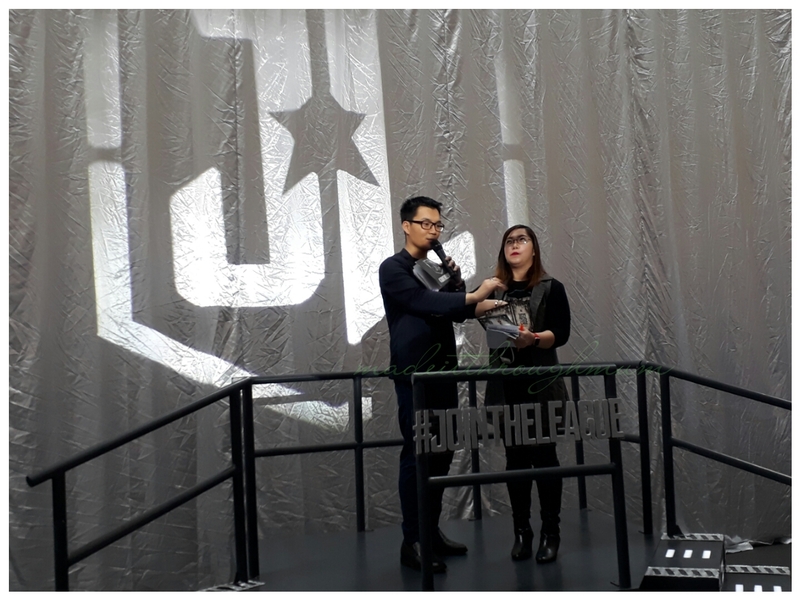 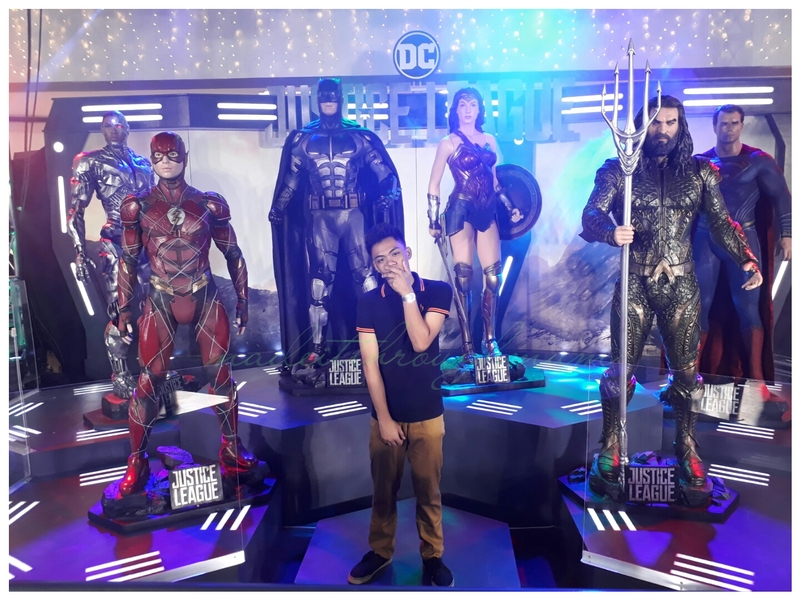 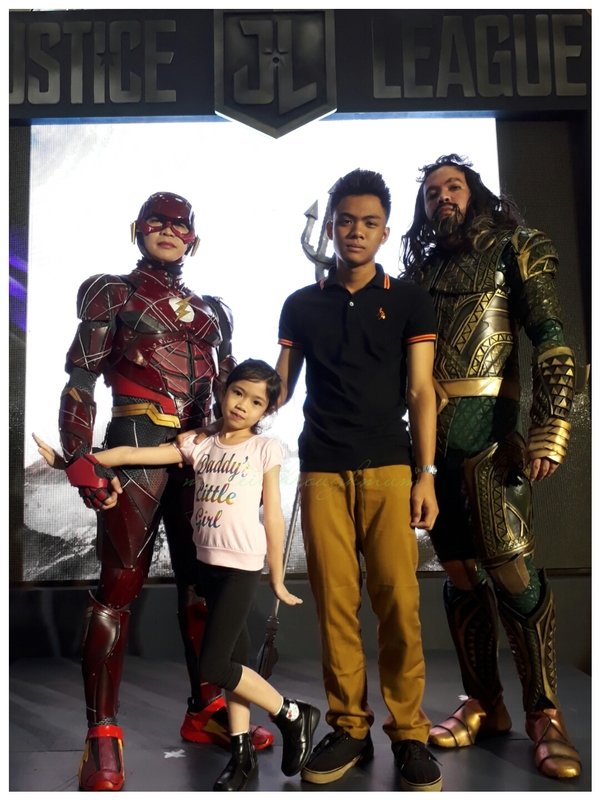 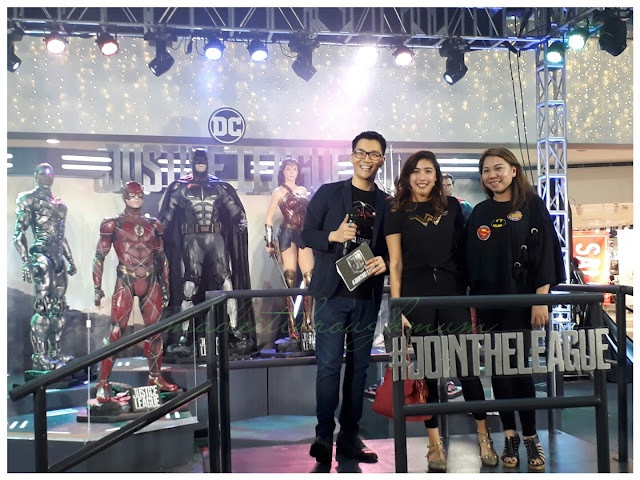 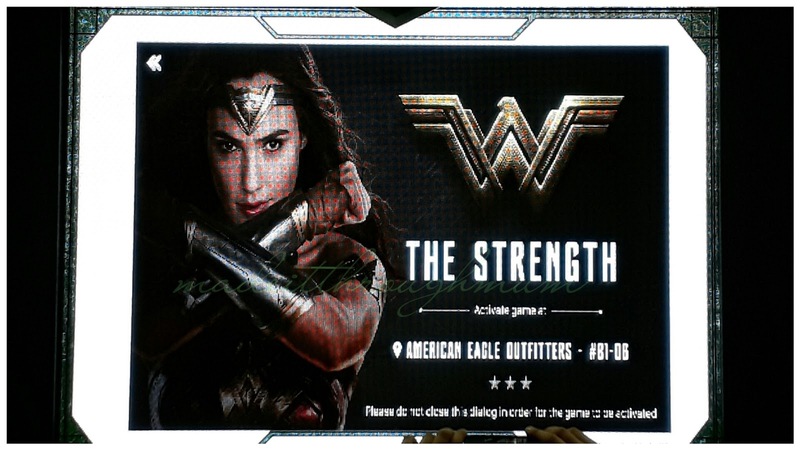 Fans, shoppers, participants and virtually everyone in the event had their photos taken with the six (6) superhero statues and share the JL experience with their Facebook, Twitter and Instagram accounts with the #JOINTHELEAGUE. If you weren't able to catch them in SM North don't worry because Justice League will also go around the metro. 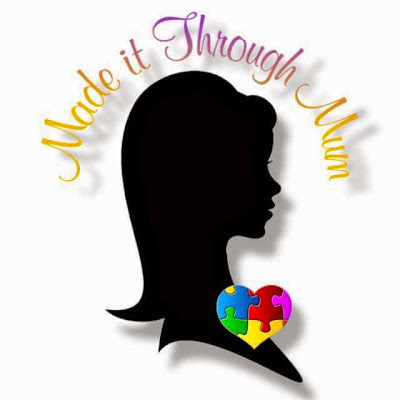 If you are into fun runs, you better join this one. 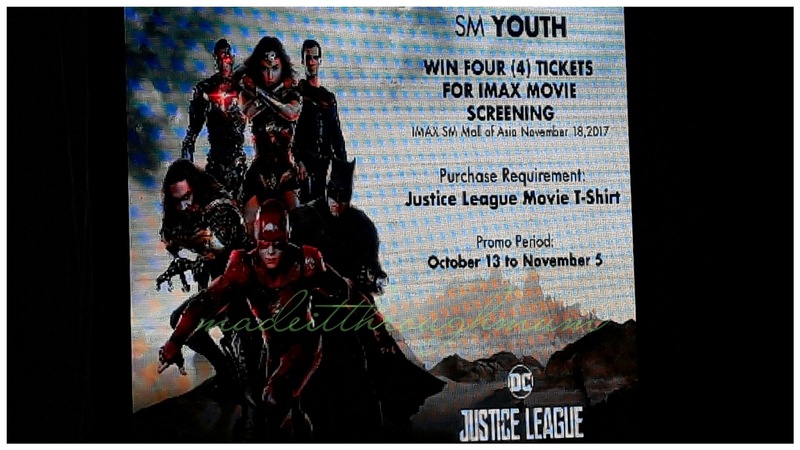 JL Cebu ( November 19) and Manila (November 25) legs. Aside from Batman and Superman, Gal Gadot (Wonder Woman) , Jason Momoa (Aquaman), Ray Fisher (Cyborg), and Ezra Miller ( Flash) will complete the roster. 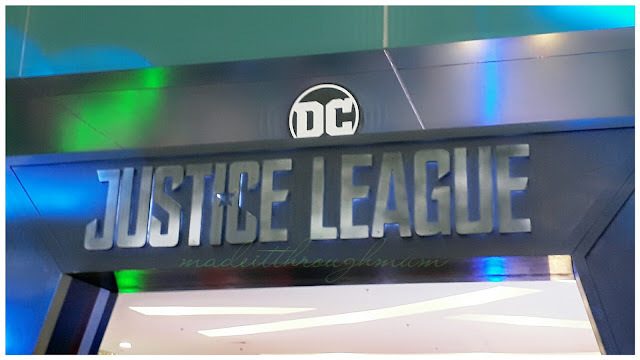 Jeremy Irons is also back as the ever reliable Alfred while J.K Simmons (Jonah Jameson of Spiderman) stars as Commissioner Gordon. 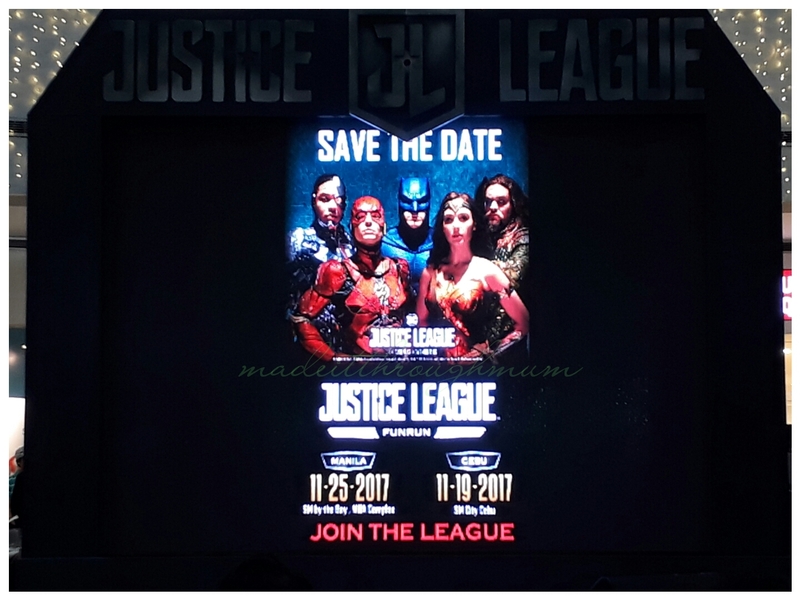 Catch the league on your favorite theaters on Nov.16.